Many people ask why our grill menu is so great, and the reason is quite simple: our butcher. 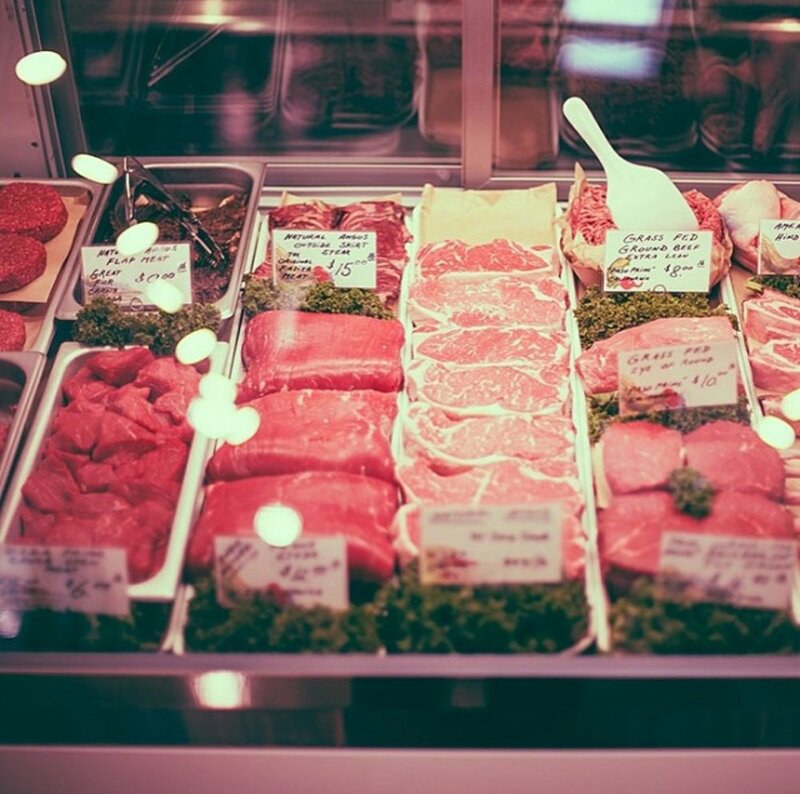 We take great pride in offering an old-school neighborhood butchery that specializes in cruelty-free beef, pork and lamb and fresh seafood. We break down most of our meats and fish in-house to bring the finest, freshest cuts to our customers. We also feature a number of Urban Radish originals, including our extremely popular house-made beef jerky, house-smoked fish and sausages. 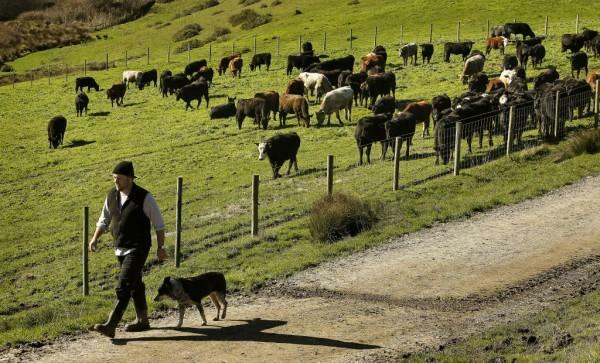 Marin Sun Farms is a fully integrated farm, all the way from pasture to processing to plate They operate a certified organic and Animal Welfare Approved facility in Petaluma, providing some of the highest quality meats available in California. Why do we love Marin Sun Farms besides the fact they're 100% grass fed, pasture raised, California local, organic and non-GMO? They're committed to creating a more sustainable food system by empowering farmers, conserving our landscapes and restoring the vitality of the foodshed and its inhabitants. What could be better?